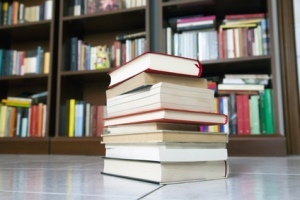 7 Ways to Beat Obsolete Book Marketing Trends - Write Nonfiction NOW! Today, Penny Sansevieri (@Bookgal), CEO and founder of Author Marketing Experts, Inc. and a best-selling author and internationally recognized book marketing and media relations expert, offers book marketing strategies for reluctant marketers. 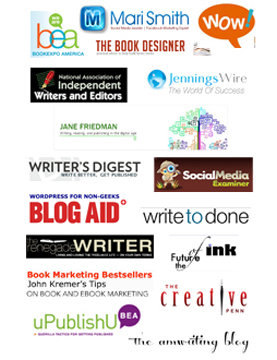 If you are an authors who prefers to write rather than promote your books, read on to learn how to create a marketing strategy that works for you and your book. Like everything else in the world today, book marketing trends are changing. And, although there’s been a lot published about what does work, I don’t see much written about what’s not working. I’ve found it’s best for my business to stay on top of the hottest marketing trends so I can make solid recommendations to indie and traditionally published authors. After countless client conversations, I’ve identified some common practices that really just don’t work well any longer. Here’s my assessment on some of the strongest switches you can make in your book-promotion game plan. 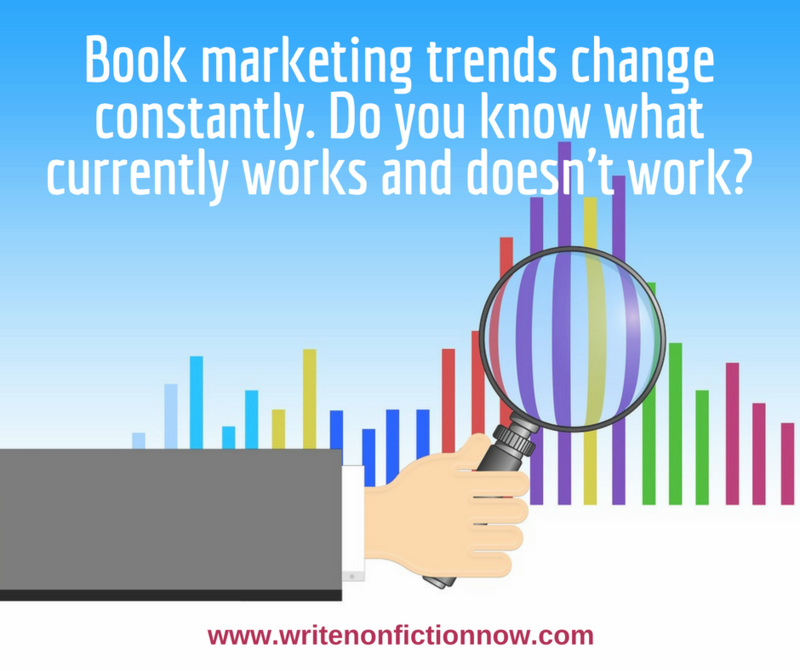 Book marketing trends are changing. Our world is filled with thousands of impersonal messages and ads each day. Everyone is beyond saturated with messages that are not on target, emails that don’t pique our interests, and on and on. How many promotional emails do you get each day that you ignore? Probably dozens if not more. Attention is the new currency. To get it (and keep it!) you have to personalize all of your efforts. Personalizing your emails takes time, but has the potential for a big payoff. Emails addressed generically or incorrectly (especially if you’ve gone to great efforts to make your name available) always feel lazy and they rarely get our attention. However, emails that are personalized (“Dear Penny”), or even start off by attempting to connect go a long way. And it can be a simple connection – a note about a recent blog article or social media post shows that you’re attempting to pay attention to that person. Just a small, thoughtful addition will make your pitch stand out amidst the thousands of other pitches they’ve gotten that week. An author recently told me they were holding off doing any marketing until their ad ran in the New York Times. He had bought a $5,000 ad in the book section and was eager to see how it worked. (Spoiler alert: it didn’t.) Unless you’ve already got a platform and dedicated audience (think Nora Roberts), it’s best to avoid print ads. The ads you buy to promote your ebook, work well, but I am beginning to see their effect fading as well. You need more ads now to get the same amount of bounce. 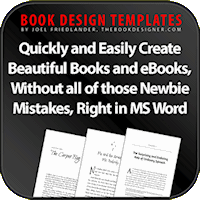 However, ebook ads are cheap, so you can still do a lot of them and spend far less than the $5,000 print ad. 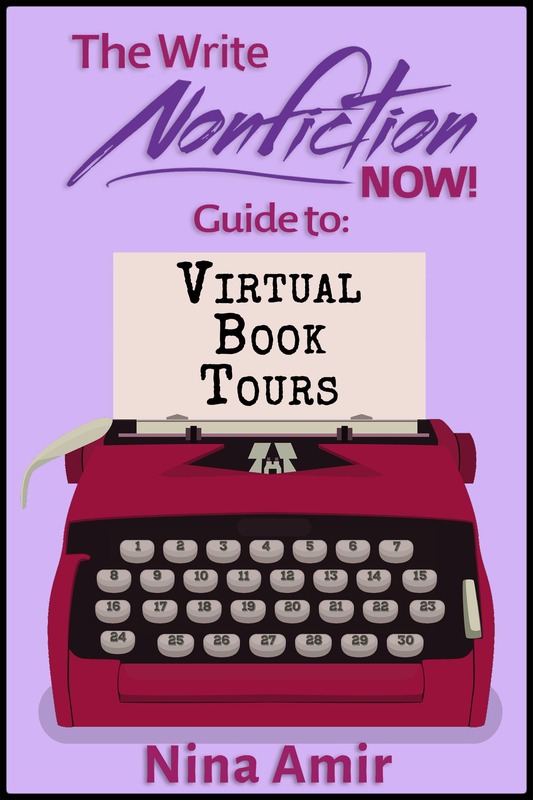 You used to be able to host a blog tour and see the momentum for your book kick in almost immediately. That’s not the case anymore. However, blog tours that cater to a specific topic or genre are more effective and a better use of your marketing dollars. Although more work, they are absolutely worth it in the long-run. 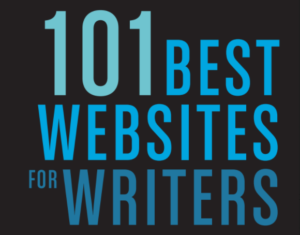 Even if that means getting your book featured on 10 blogs, instead of 100 (which some tour companies offer), your focus should be on the niche blogs because they tend to have a larger, more focused audience. Unless you’re well-known or have something major to announce, you’re far better off saving your time and money on a press release and spreading the word via social media and your mailing list. Especially if you’re just starting out, it’s better to save your big announcements, and big drum rolls, for something that is really, really big. Newsletters give you a great way to get in front of your readers with specials, promotions, or new information on your topic! Make sure your website offers a way to sign up for newsletters right now, even if you don’t plan to write a newsletter immediately. Social sites, especially Facebook, and even Pinterest, no longer sell a ton of books unless you buy ads. Now, it’s best to look at social media for exposure – and it’s best to keep in mind that it shouldn’t take up all of your time, since not all exposure is created equally. Pick and choose which social networks you use based on the ones that have the strongest ties to your industry – and potential readers. And again, be as personal as possible on your social media; this will make your connections and your exposure stronger – even without buying ads. Focus on the most efficient use of your marketing time and budget. I still think it’s incredibly important to have a blog. But, don’t blog just for the sake of blogging – make your content great! Write content that you would want to read, even if that means writing only once a week instead, of four or five times. The better the content, the more bounce you’ll get from your readers, and ultimately, from Google. It may sound odd coming from me that you shouldn’t promote your own book. But I don’t mean you shouldn’t market it. Quite the contrary. But, instead of focusing your marketing on your own accomplishments, focus on what it is about your book that will appeal to your readers. Why will they love it? How will it improve their lives or make them feel? That’s ultimately what readers want to know, and it’s key to creating a sales pitch that will actually make readers want to make a purchase. In the end, while the marketing trends I’ve identified as being obsolete don’t ultimately hurt (except potentially the cost of the $5,000 ad buy), there are stronger ways to maximize your marketing dollars – and your time. We’re all incredibly busy, so wouldn’t it be best spend valuable book promotion time on efforts with the most potential pay-off? Stay flexible, be prepared for what you know will change soon, and focus on the most efficient use of your marketing time and budget. 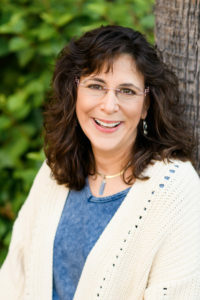 Penny Sansevieri, CEO and founder of Author Marketing Experts, Inc., is a best-selling author and internationally recognized book marketing and media relations expert. Her company is one of the leaders in the publishing industry and has developed some of the most cutting-edge book marketing campaigns. She is the author of five books, including From Book to Bestseller, which has been called the “road map to publishing success.” AME is the first marketing and publicity firm to use Internet promotion to its full impact through The Virtual Author Tour™, which strategically works with social networking sites, blogs, Twitter, Pinterest, Linkedin, YouTube, and relevant sites to push an author’s message into the virtual community and connect with sites related to the book’s topic, positioning the author in his or her market. 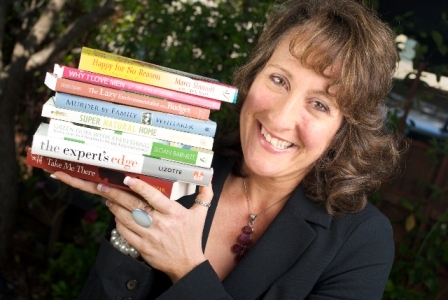 To learn more about Penny’s books or promotional services, visit her website at amarketingexpert.com. This article originally appeared on AMarketingExpert.com. But, instead of focusing your marketing on your own accomplishments, focus on what it is about your book that will appeal to your readers.